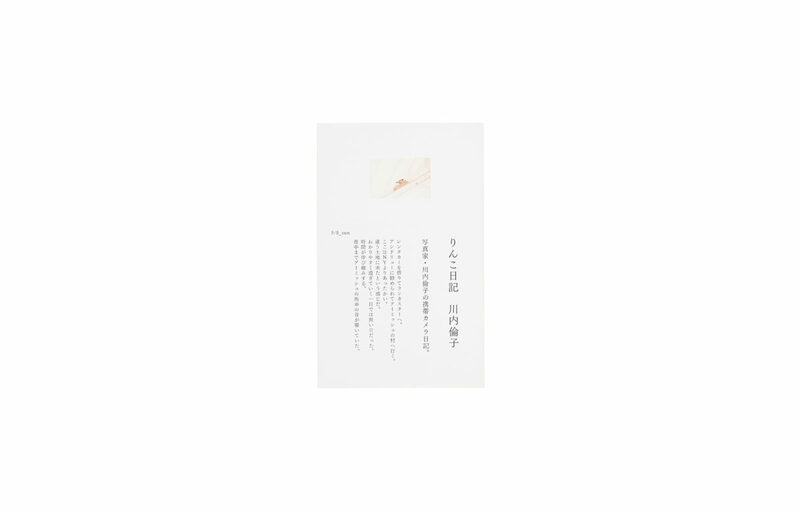 In this books, you will find what Rinko sees and feels every day through her eyes -suprises and findings during the shootings, what happened during herstay in foreign countries, beautiful flowers blooming in every season, memorable nice meals, calm and quiet moments spent in her home town, ordinary but precious moments with her close friends. Diaries of a half year is packed to one book. 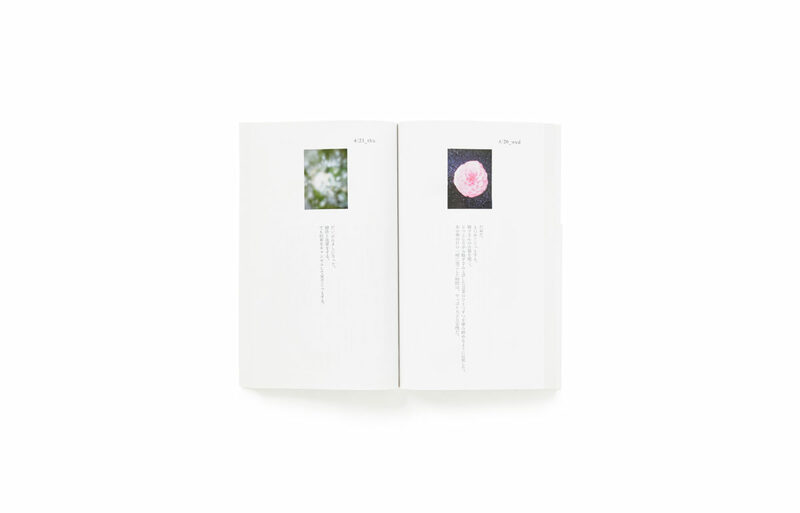 Composed of day-to-day journals kept by Rinko every day, with a photo also taken by herself by camera phone on the same day. 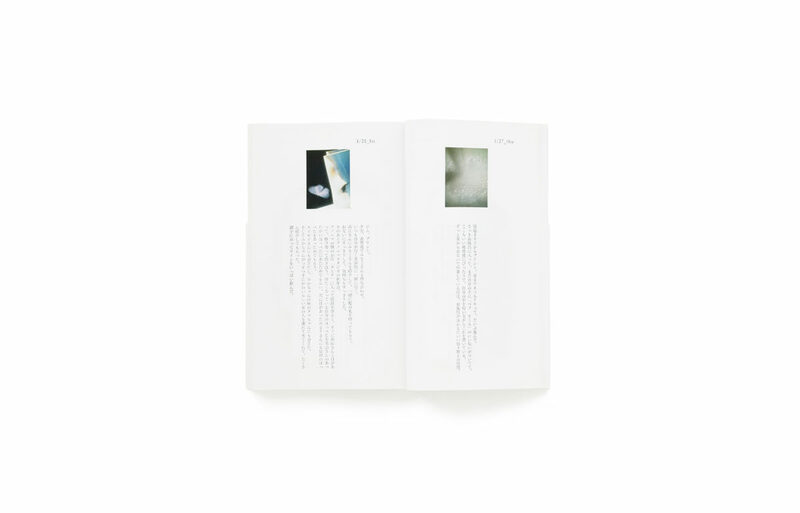 Spacious layout, one page for one-day diary. Portable, paperback pocket size of the books enables you to bring them with you wherever you go. You will love these books and want to keep them always at hand. 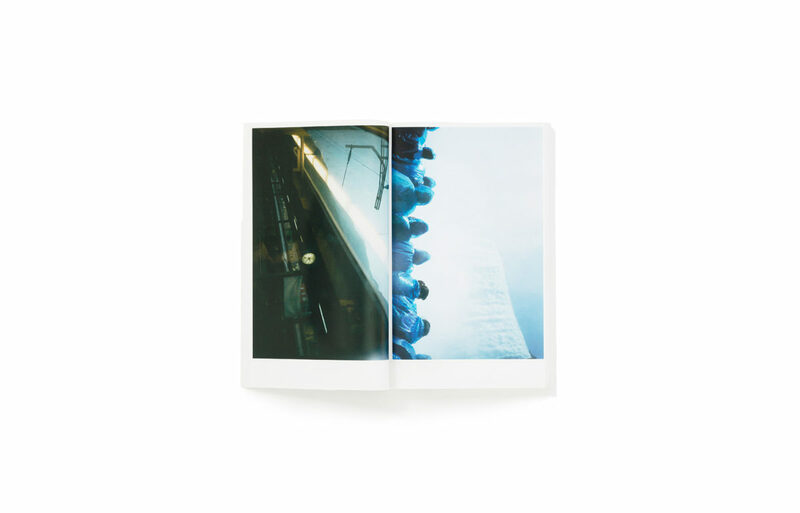 Newly-taken, unpublished photos are also included in the end of the book.